This month’s new moon occurs during the last few days of Chanukah on Friday, December 11th at 2:29AM PST. A celebration of light amidst the darkest nights, Chanukah’s central theme is to remember and publicize the miracle, reminding one another that miracles are a part of our life, happening all the time. Placing our menorah in the window ensures that everyone who passes by our home will at least have the possibility of receiving some light during these long dark nights. Chanukah isn’t the only holiday this season that centers itself around the themes of gratitude, miracles and the returning of the light. All of our ancestors had specific yet similar associations with the sun’s cycles and this season. As the days grow darker and darker until the Winter Solstice on December 21st we need reminders that the light will return, so we light candles, we wrap trees in tiny lights, we tell stories of miracles that occurred long ago and if we are wise we look for the miracles that occur in our lives everyday. Miracles are a part of life. They happen constantly and as humans we often miss them. Our gaze might be cast down when they fly by our eye line. Our hearts may have hardened against receiving them. We may have forgotten that we can actively manifest them. We might not know that there is a way to prepare ourselves to be the vessel for such miracles to flow through. Preparing our selves for the miraculous takes deep introspection. It takes a willingness to see when our thoughts are rooted in greed or hate. It takes a great strength to notice the places inside of us that are bound in fear and trauma, rightfully so perhaps, but nonetheless withholding from us the experience of witnessing how grace is always wanting to move through us, always ready and at our service, and always willing to show up. The fact that we have been traumatized, violated, beaten down and abused is not our fault. It is not a fault that we have within us. It is not something that is wrong with us. It is, however, something that we have to carry. The fact that we have perhaps participated in the trauma, violation and abuse of others is something that is hard to recognize, it’s hard to see in ourselves, it’s hard to acknowledge and it’s also hard to carry. But we are not our worst decisions. We are human and if we choose to see both sides of ourselves, the victim and the perpetrator, miracles can occur. When we open ourselves up to more than just our own experience, we become more competent, loving, intelligent and connected beings. And that makes our lives fertile ground for miracles, healing and hope. We are, as a world, in dark times. We are in jeopardy of believing that our hatred of others will protect us from the pain of life. We are in jeopardy of forgetting that our own hatred harms us more than anyone else’s could. We are in jeopardy of letting our minds and our hearts be poisoned against one another by the distortions of the deranged. Right now, we need all the miracles we can get. We need to see it. We need to remember it. We need to be reminded of the fact that there is nothing greater to give than our light, our awareness and our energy in service of all life on the planet. Sagittarius is a sign that has boundless faith. Sagittarius knows no bounds. Sagittarius is down for possibility and excited by the open road. Sagittarius focuses on what works. It is a sign that acts on faith and has the enthusiasm of a thousand excited puppies unleashed on the world. 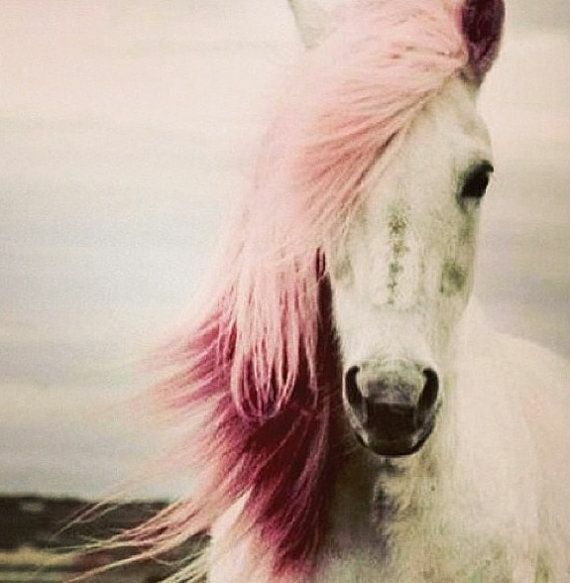 Sagittarius knows life is miraculous. On Friday, December 11th at 2:29 AM PST, the moon will be new in Sagittarius. This is a new moon that can remind us that we have to have great amounts of faith in order to live life out on the open road. This is the first new moon in Sagittarius that we’ve had with Saturn co present in about 28 years or so. Saturn, having recently moved into Sagittarius where it will stay for the next two years, is encouraging us to embark upon our journey with a great commitment to its process. Saturn isn’t the easiest planet, nor the kindest, but it is the most serious. 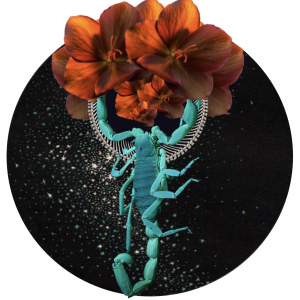 In Sagittarius, Saturn asks us what journey we might be serious about taking, what we are serious about learning and what spiritual pursuit we are serious enough about to take on in earnest. More importantly to note is what part of your chart this is all taking place in (read your new moon horoscope to find out). 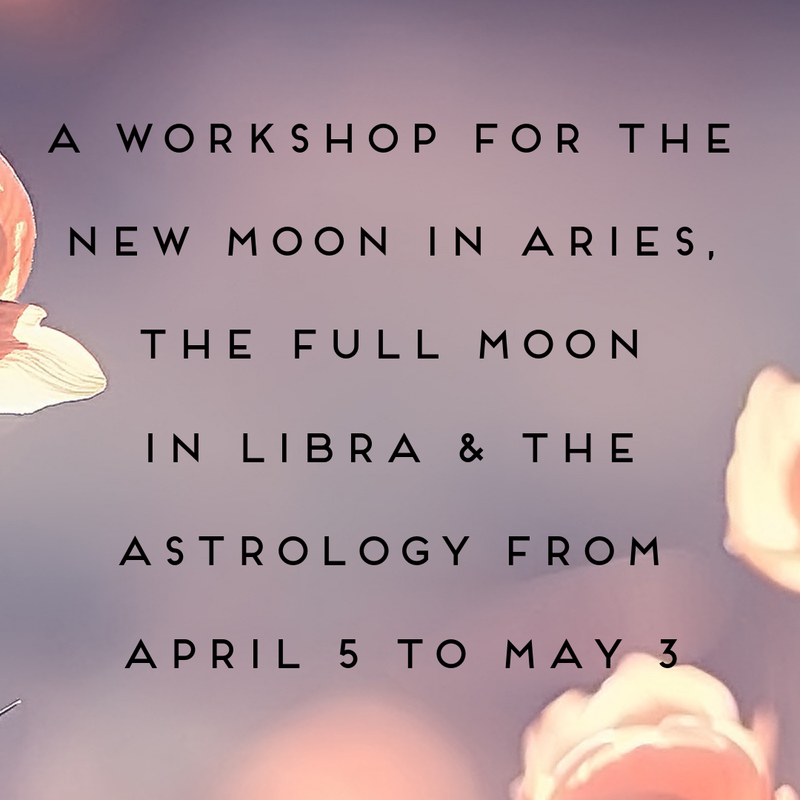 Since Saturn will be here for the next two years it might be helpful to use this new moon to consider what projects you are willing to commit to, which journeys you are prepared to take and which pursuits feel like they need your full-on yes in order to really get going. 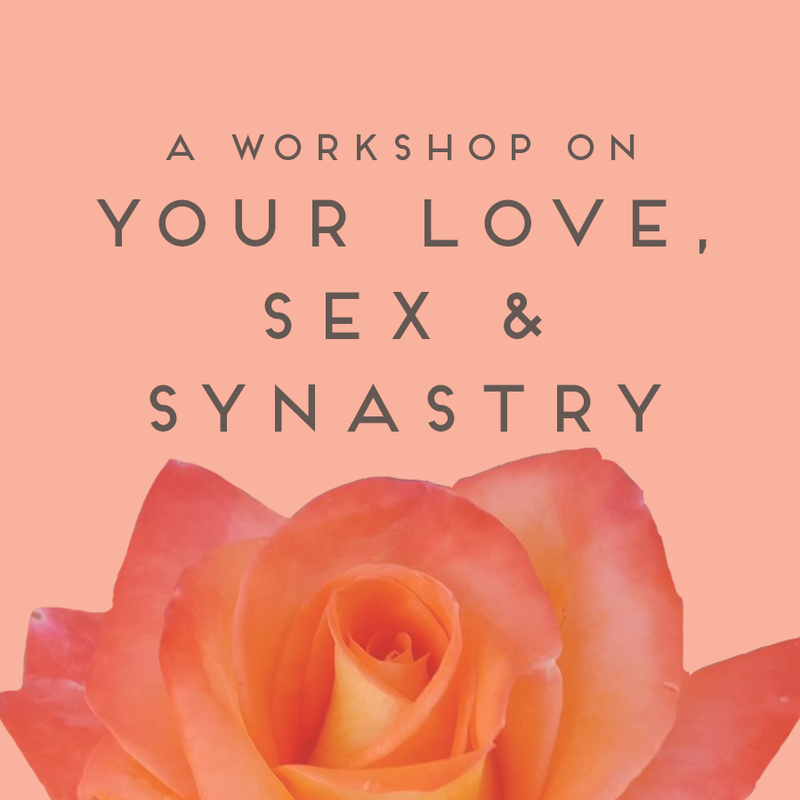 The new moon is also getting a hopeful and invigorating trine from Uranus and a helpful heeeyyy there sextile from Mars. Uranus wants freedom, change and innovation. Uranus wants new, bold beginnings. Mars has courage. Mars has get up and go. Mars has what it takes to take it to the next level. It takes courage to travel this path because what we face we do so mostly on our own. The ruler of this new moon is Jupiter. 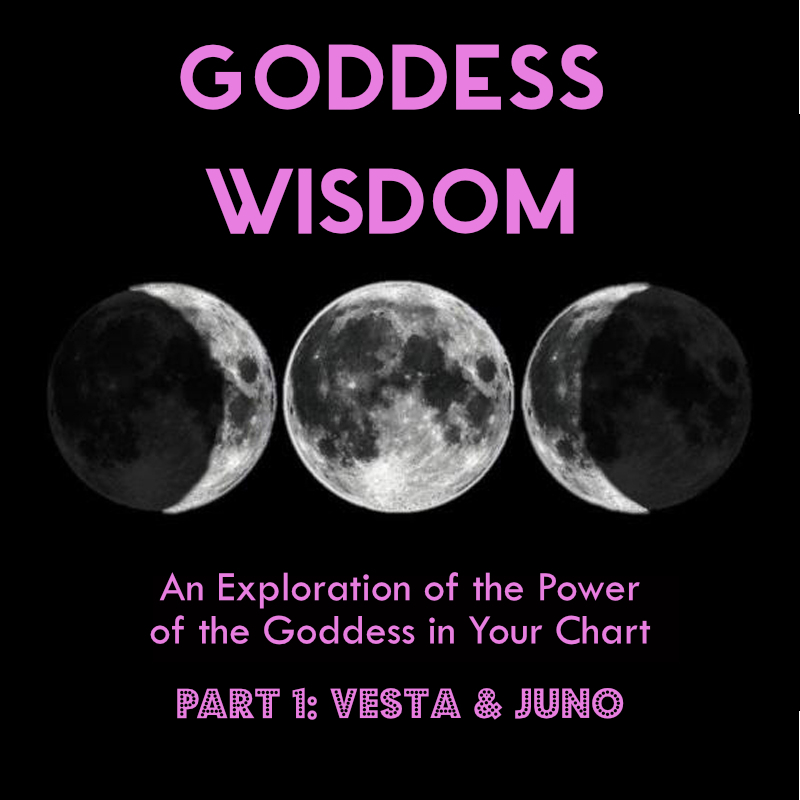 The new moon is squaring Jupiter who is currently in Virgo. Jupiter adds an exaggerated tone to the new moon. It might magnify Sagittarius’s tendencies, like over indulgence and overestimation. Steady your feet. This isn’t a race. We need conscious co-creators to take their journey one step at a time. Look at the horizon. Look to where you are going. Look to what is possible as you commit yourself to the path that you have chosen. Declaring our commitment immediately calls in the possibility of doubt. That’s what choice does, it reveals what we allow ourselves to become constantly distracted by. Our doubts. Our fears. Our facades. But it’s too easy to make excuses. It’s too easy to be swayed by unfounded fears. It’s too easy to be unsure and to therefore stay in the same cycle. 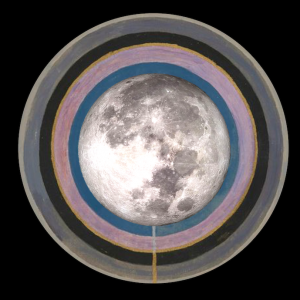 This new moon is daring you to do that all differently. If you want a relationship, commit yourself to a practice of self-love, healing and preparing for them. If you want to open your own business, commit time every day towards learning about it and doing something towards manifesting it. If you want to feel good, commit to a self-care ritual and to loving yourself through each up and down. If you want justice you have to commit to making room for it in all aspects of life. If we want anything, like anything at all, we have to show up for it in sickness, in health, in hopeful days and in ones where we despair. That’s what Saturn can teach us. If we want a miracle, we can at the very least prepare ourselves for one. *Please join me for Letting Light In: Intention Setting for the Year Ahead. 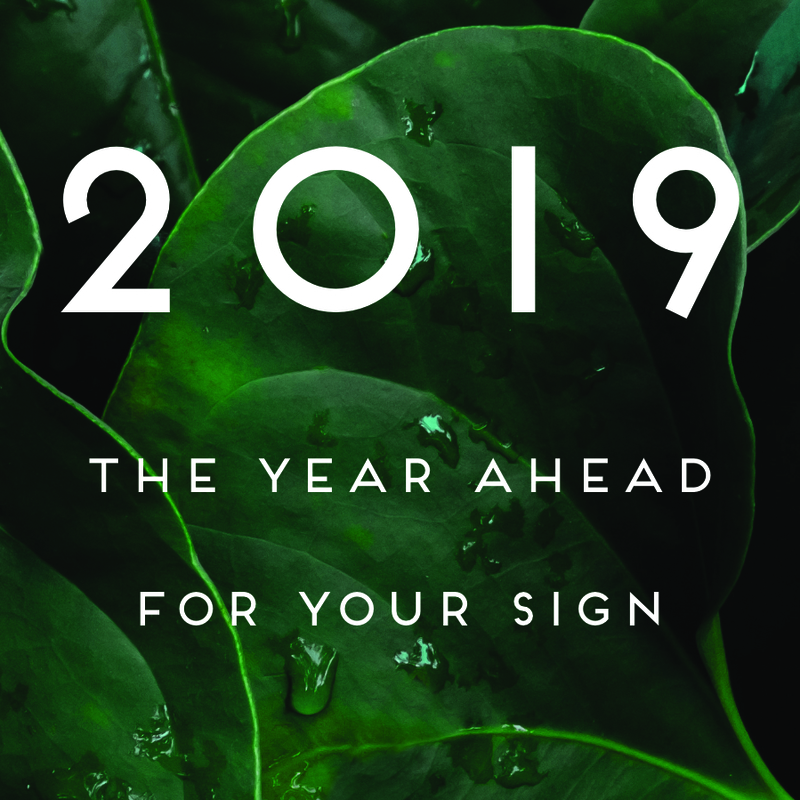 This month’s installment includes a look at the key astrological days and times to work with during this cycle, a personalized reading for each sign, and rituals for the new moon in Sagittarius (Dec 11), Winter Solstice (Dec 21) and full moon in Cancer (Dec 25). All materials will be sent to you as an email containing links to video presentations that you can participate at your leisure. New moon blessings, solstice cheer and happy holidays to you and yours! Your message about Sagitarius and letting miracles in is beautiful and personally timely. Thank you. You know, it might be simply because I am reading more and more of what you write and share, but honestly I really feel like you are transforming, Chani. Your words and sentiments in the past few months have been increasingly powerful. I see that you are very aligned with current energy of the earth and have found yourself in the ranks of warriors fighting the current war for peace. I really appreciate all that you share and the balance you keep of encouraging the individual and informing the masses. BEAUTIFUL new moon summary. Loved your words and the clarity, flow and expansive view of it all. Really great, thank you! As a full fledged Sagi (sun, moon, rising -YES! the whole lot!!) I absolutely ADORED your New Moon post – thank-you! AND as I was reading it, New Moon it is, 2 amazing miracles unfolded making it possible for me to attend 2 amazing workshops in the near future. I love your astrological interpretations Chani, they touch me, they echo with me, they REALLY make sense to me and I have shared them many times! And thanks for reminding me of my natural enthusiasm which can get so dimmed by life’s routines and to-do’s – “It is a sign that acts on faith and has the enthusiasm of a thousand excited puppies unleashed on the world”. 😀 I laughed so hard beacuse it is so very very true! THANKS and happy miraculous New Moon to You beautiful Chani! Inspiring words for a sag to hear thanks, feels like its the moment. Thank you for your continuous display of hope, reality, and grace. Your writings are an oasis for weary souls, and you have positively impacted my life immeasurably during my recent trials. Thank you.